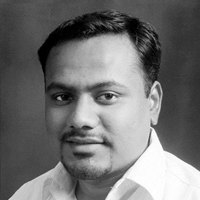 CustomerXPs is an acclaimed software product company that develops real-time, intelligent products that help global financial institutions with instant insights enabling influenced outcomes for deeper customer engagement and fraud-free transactions. Blending artificial intelligence, automation, decision sciences and real time decisioning, CustomerXPs is a today category leading brand in the domain of enterprise fraud management and customer experience management. CustomerXPs helps global financial institutions combat financial crime and maximize customer revenues with a radically intelligent approach that unifies intelligence from across multiple channels to deliver extreme real time insights. CustomerXPs identifies and solves, in real-time, complex problems in the areas of customer experience management, contextual right-sell, fraud monitoring, compliance, accurately predicting risk and automating targeted treatments. Voted ‘Best Fraud Detection Product 2016’ by Risk.net and positioned as enterprise fraud solution in Chartis RiskTech Quadrant, CustomerXPs’ flagship product Clari5 is a massively scalable cross- channel, cross-pollinated, real-time enterprise fraud management & revenue maximization solution for global banks. 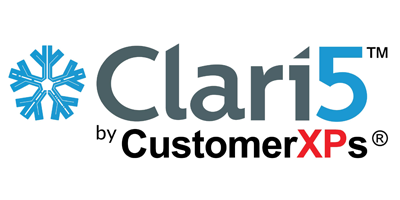 Clari5’s differentiated approach deploys a well-synchronized, context-aware ‘central nervous system’ in banks with the ability to instantly stop fraudulent transactions with real-time, actionable insights. Clari5 is a bolt-on system that requires no replacement and features a compact implementation cycle with extremely quick ROI.